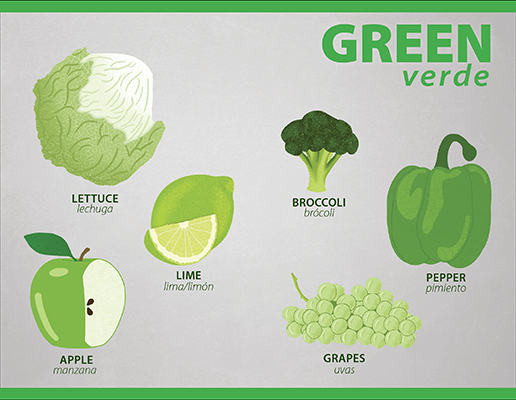 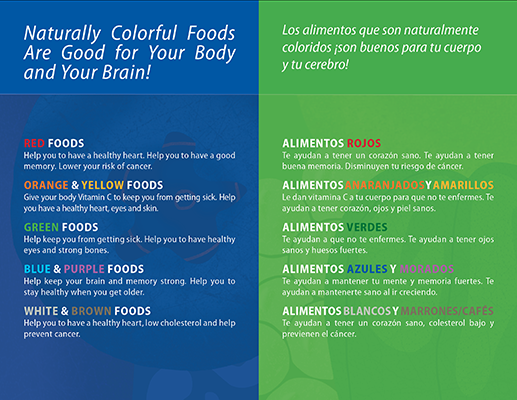 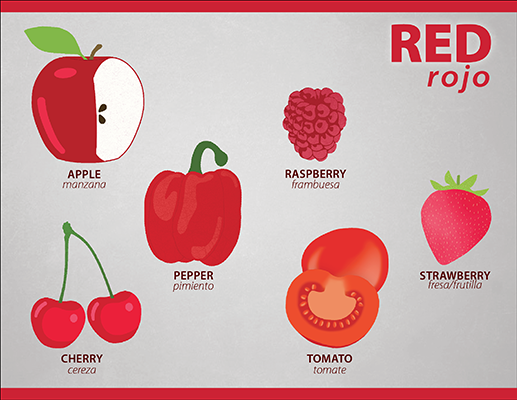 Naturally colorful foods are healthy foods! 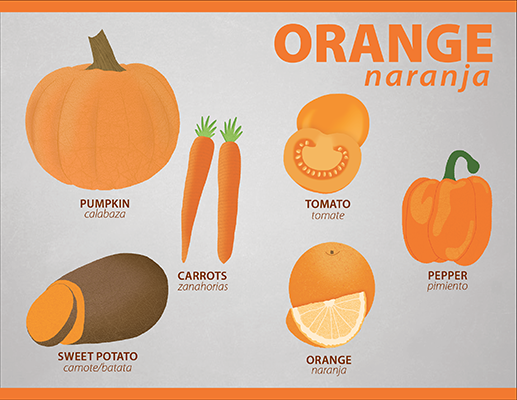 Introducing our first book just for kids. 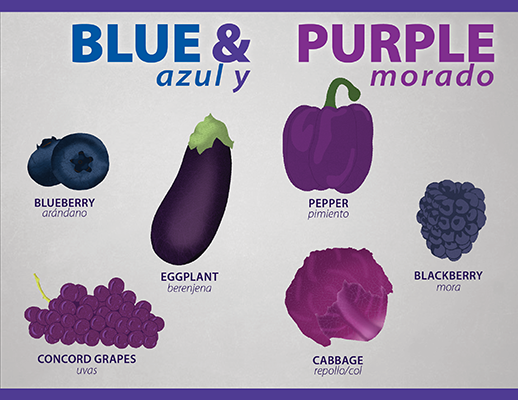 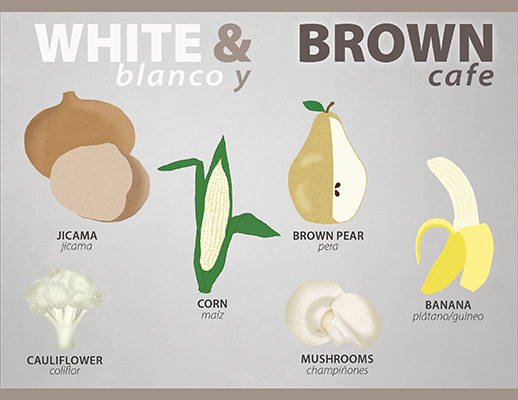 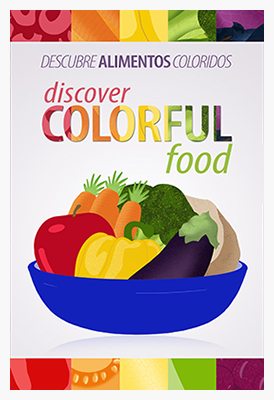 Discover Colorful Food is a bilingual multi-level educational book that teaches kids to name 8 basic colors and identify a variety of fruits and vegetables–all in English and Spanish! 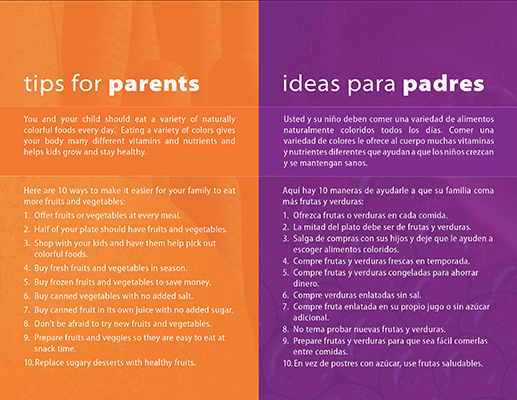 Parents learn the benefits of naturally colorful foods and many healthy eating tips for for the whole family.